Quality production from a man that is making his way up the ranks in the dnb and dubstep world. 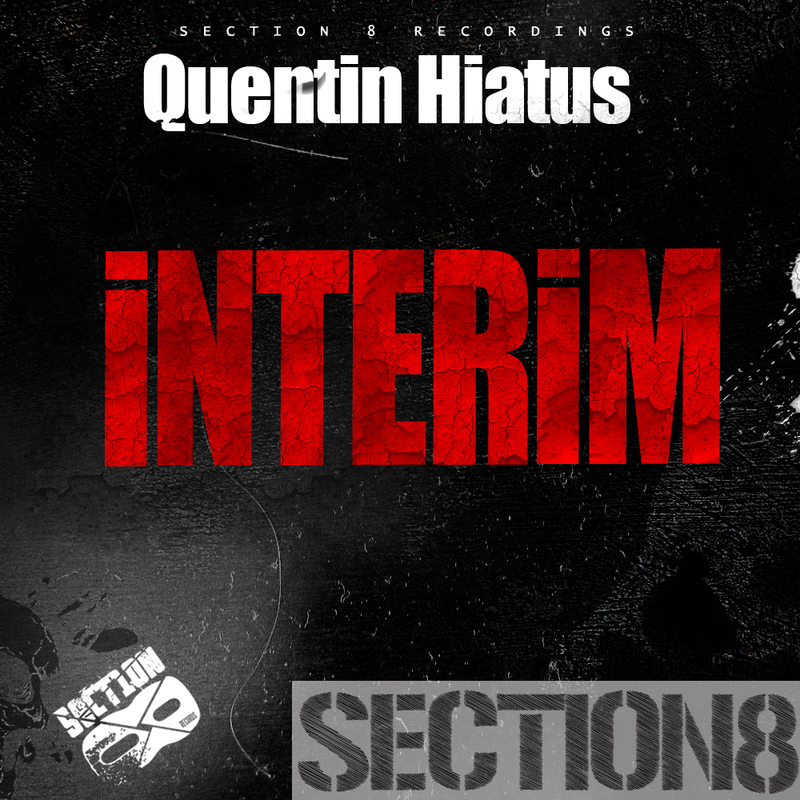 Quentin Hiatus is a name destined for big things and a name to look out for! The a-side is a smasher bass dancefloor assault, while the b-side is a deep rolling pleasant ride.